I have just downloaded a perfect app for us globetrotters: Traveller Cards created for the iPhone and iPad by the monthly magazine Traveller about travelling, published by Condé Nast. With this App, traditional postcards become social tools. A new digital Traveller Card sent from somewhere in the world is delivered daily to the users of the application. 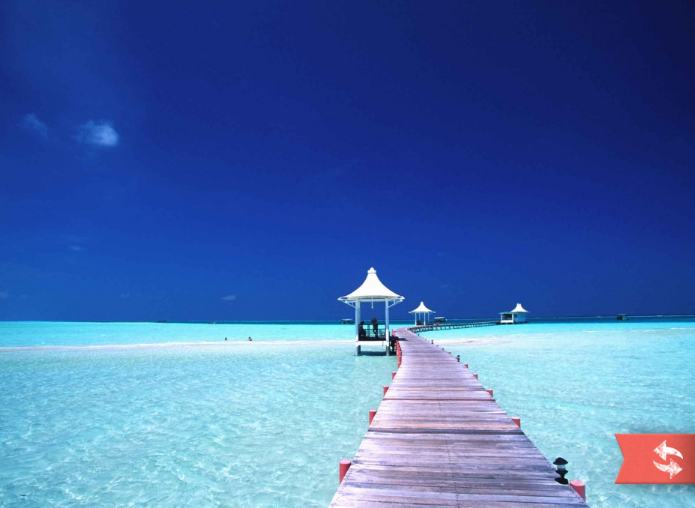 The images of spectacular locations include information and tips for a trip: where to sleep or eat, what you must see and an idea of something special to experience in that place. All listed sites are easily identified by the presence of Apple Maps. And now let’s look at the social side: the Traveller Cards can be both commented on and shared with Facebook or Twitter. 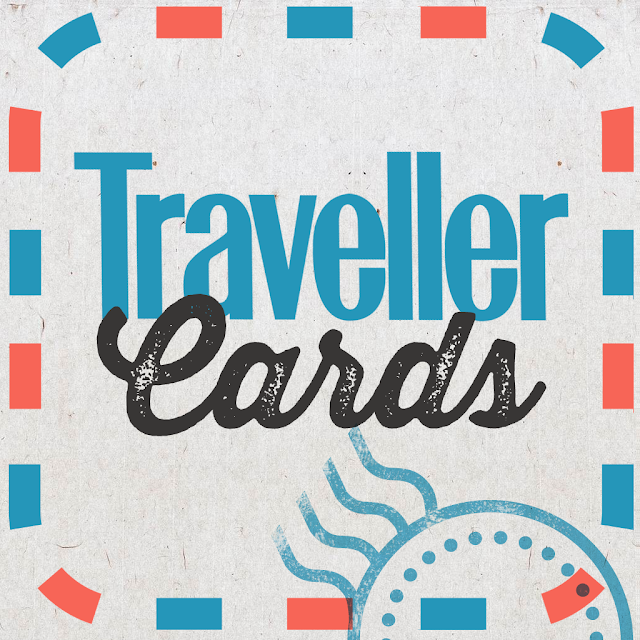 And what’s more, just like traditional postcards, also the Traveller Cards can be sent! Just enter the email of the sender and that of one or more recipients (up to 10 addresses), write a message and send. 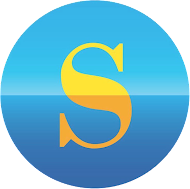 So it's a versatile App that can be useful for travellers to find information and share comments, but also that allows you to send or share the most interesting content. And the most commented postcards, posted or shared will be published in the Traveller magazine. 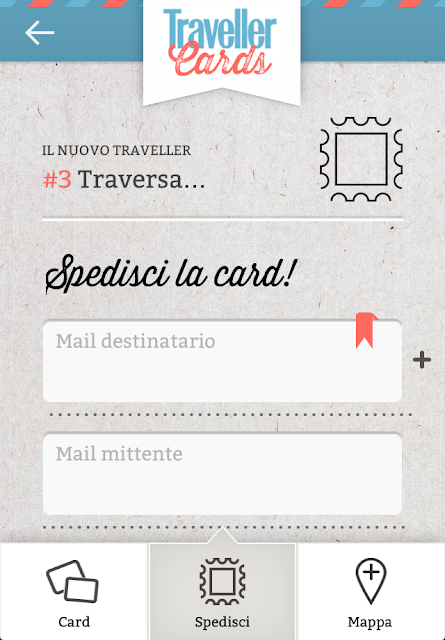 Friends of Party vista mare, are you ready to travel every day with the App Traveller Cards?